Aidan O ‘Mahony, a Garda Síochána member, played for the Kerry senior football team winning 5 All-Irelands, 3 NFLs, 10 Munster Championships, 1 County Senior Championship, 1 Senior Club County Championship, 1 County U21 Championship, 1 County Intermediate Championship and 2 All Stars. In January 2017, Aidan was the overall winner of Dancing with the Stars and during this time he came on board to support the Cara FitForAll initiative aimed at increasing awareness and access to leisure centre/fitness activities for people with disabilities. 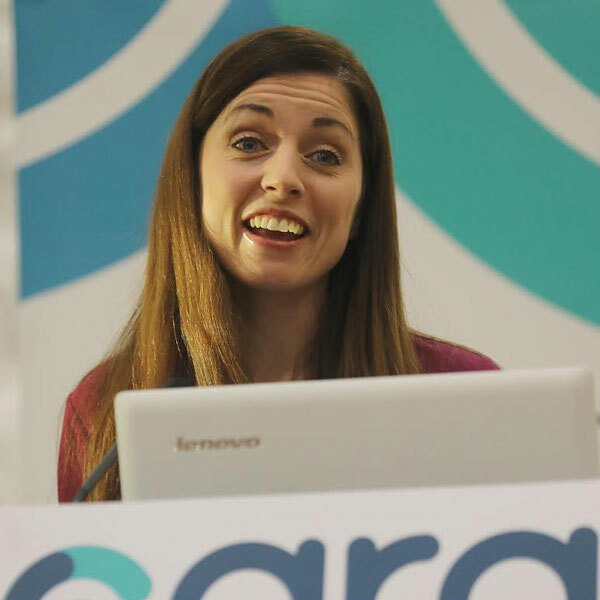 Since his initial involvement with the FitForAll Initiative, Aidan has remained a true supporter of the work of Cara having attended and presented at the National Seminar for Inclusion in November 2017. 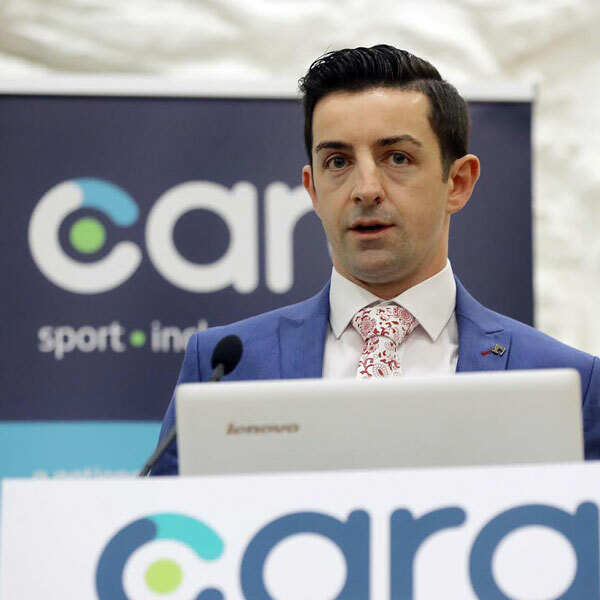 We are delighted that Aidan has agreed to remain an ambassador for the work for Cara in advocating for increased opportunities for people with disabilities to participate in sport and physical activity. Joanne Cantwell is an Irish sports presenter. She is the presenter of weekly rugby magazine programme Against the Head on RTÉ Two, and was also a match reporter on Premier Soccer Saturday. During the summer months, Joanne works as a reporter on The Sunday Game, Raidió Teilifís Éireann’s main Gaelic games television programme. It is shown on RTÉ Two every Sunday during the Football Championship and Hurling Championship seasons.